Parker has given me such peace of mind. I don’t worry at all about my mother’s well-being." - Beth N.
Are you noticing signs of memory loss in a loved one? Are you looking for support to help manage the change? Are you especially interested in programs that exercise the mind and memory to stave its decline? Parker’s advanced Memory Care programs and stellar staff provides 360-degree memory care to help you and your loved one adjust to this reality while stimulating cognitive health. Parker’s Memory Care programs will keep your loved one safe and stimulated, in an environment that provides for their cognitive, social, and emotional needs. What are some of the benefits of Memory Care programs? Unlike standard assisted living or long-term residences, a Memory Care program is highly beneficial to residents or participants living with early to mid-stage dementia. Frequent cognitive stimulation, combined with physical activity, has been found to slow down cognitive decline. The results? Elders enjoy an active and fulfilling life for a longer period of time. How do Memory Care programs differ from standard long-term care? Memory Care programs provide a safe environment for those living with dementia. Parker’s Memory Care programs boasts low staff-to-resident ratios and an open floor plan that encourages socializing and exploration but eliminates elopement. We have a strong recreational program that utilizes technology, games, art, music and more to keep our residents entertained while at the same time stimulating their minds. The program eliminates isolation and promotes socialization in a home-like atmosphere. Parker at River Road – Recognized by the New Jersey Department of Health as an Alzheimer’s Dementia Program, Evergreen Way provides compassionate memory care for those with early- to mid-stage dementias using the “small home” model of person-directed care. 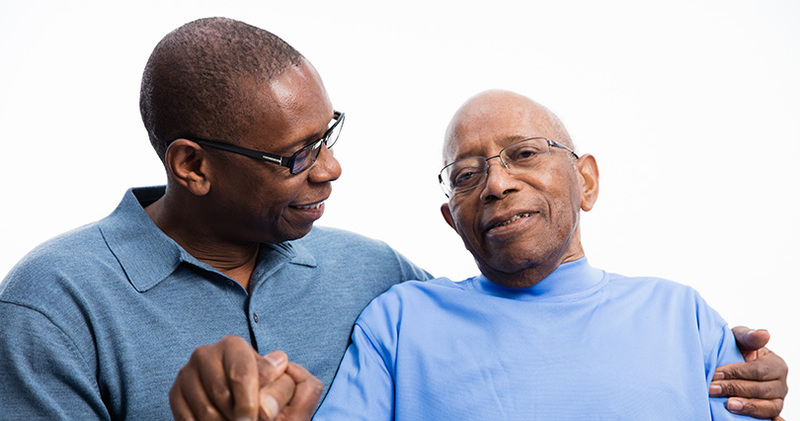 Person-directed care is an ongoing, interactive process between residents, caregivers and others that honors residents’ dignity and choices in directing their daily life. Parker at Monroe - Our newly constructed “small home” community opened in December 2014. The campus consists of six small homes, which are connected to a community center. Sixteen residents with similar needs live together in each small home. Five of the six small homes at Parker at Monroe serve individuals with all stages of dementias that may also have complex physical needs. Each small home provides programs that are specifically designed for the cognitive level of its residents to provide them with an optimal quality of life.